Just a quick reminder that Target is offering a FREE L.O.L Surprise! Eye Spy Scavenger Hunt Event from 10 A.M. to 1 P.M. Saturday, November 10th, at select locations. Activities will include a selfie station, free gifts and giveaways every thirty minutes! Kids will also search the store for a missing L.O.L Surprise! pet. 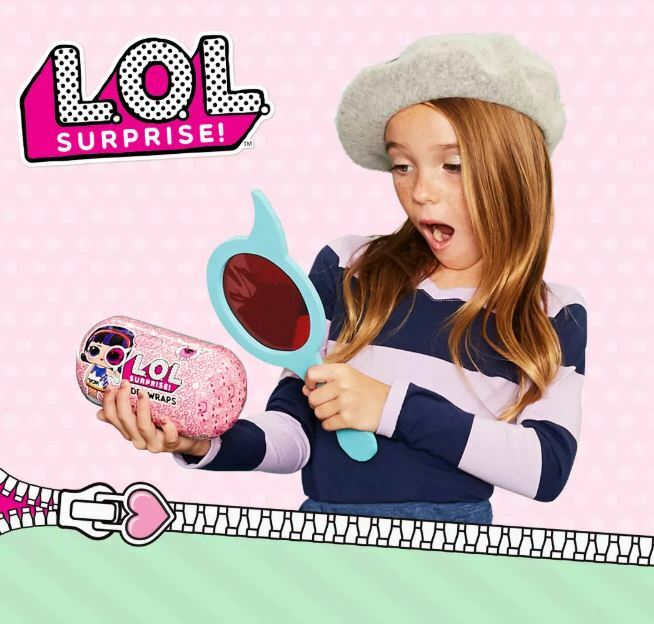 When they find it, they’ll have the opportunity to buy an exclusive L.O.L Surprise! pet ball.